I recently finished building a hangout/stage area with its own independent power system from an array of solar panels. Our old internet system consisted of a small TPlink system running openwrt with a usb adaptor for a pci-e sierra wireless card with a calyx institute (sprint) LTE-only data plan. I moved our old internet system which had been operational for about 18 months to the new location on the new power system. 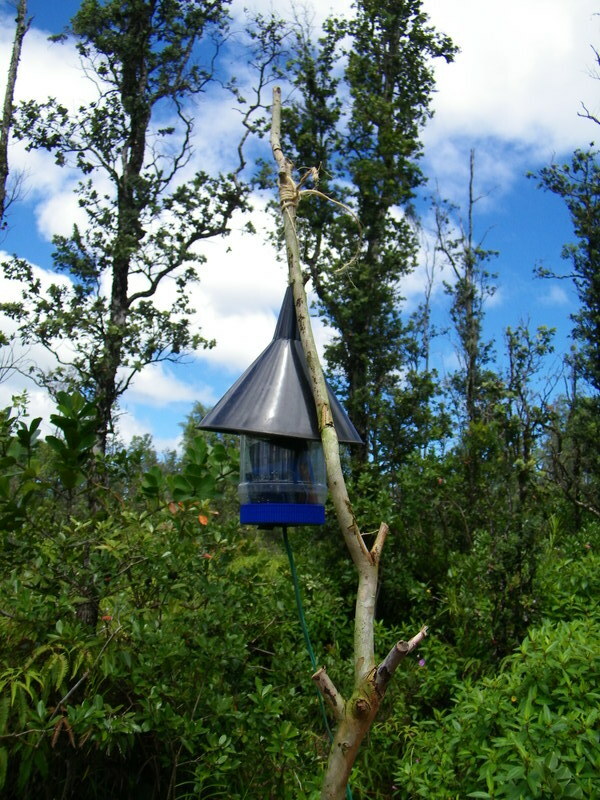 Everything worked for 2 or 3 days, but then suddenly stopped working in the first few days of Hurricane Lane. It could have been the corrosion from all the rain (120+ cm) or perhaps the power supply, but the old system failed. 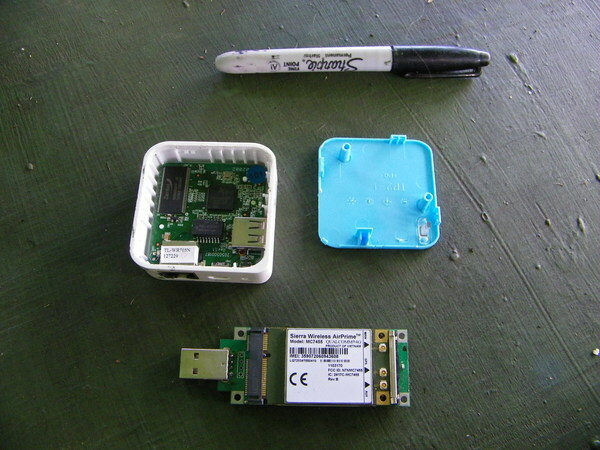 I took the TPlink apart and found a chip near the USB power input that had melted. The usb pci-e adaptor card and sierra wireless card also seemed to have been damaged when the TPlink router failed as I couldn't get them to do anything when I plugged the usb into my computer. I ordered a replacement pci-e and 4g modem combo to wire up to an rpi3 that I had lying around unused. I managed to get the rpi3 set up with the new cellular modem (although I could never get it to connect properly) and had the rpi3 set up in hostap mode to broadcast a wifi signal with iptables and dnsmasq configured to forward along the connection from the cell modem over the wifi signal. Then suddenly, the rpi3 stopped booting and the micro sd card was very hot. I plugged the sd card into my laptop with an adaptor card and the micro sd card again got very hot. I went to town for the day and set up at the coffee shop to download a new rpi3 image (one that would work with a waveshare 7" lcd display). I eventually got the rpi3 working again and configured it in hostap mode, but I spent several days trying to get the cell modem to connect using mmcli and mbim commands. I eventually gave up on the rpi3 + 4g modem approach and tried to get the data plan working using the hotspot that the data plan came with. I used a plastic peanut butter jar as an enclosure for the rpi3. I used the same enclosure for the new setup using the hotspot. 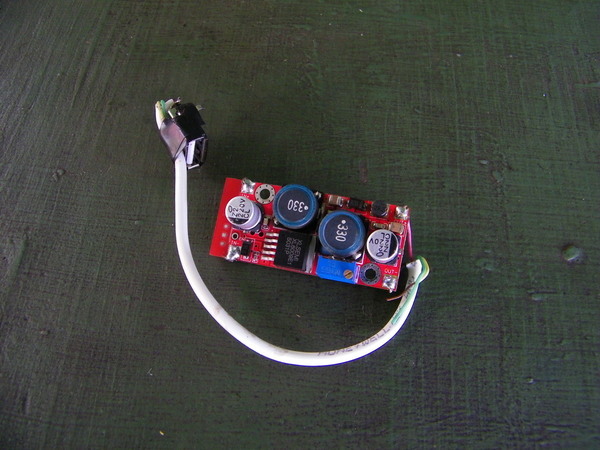 In the base, I put a boost/buck converter to convert 24v DC to 5v DC. 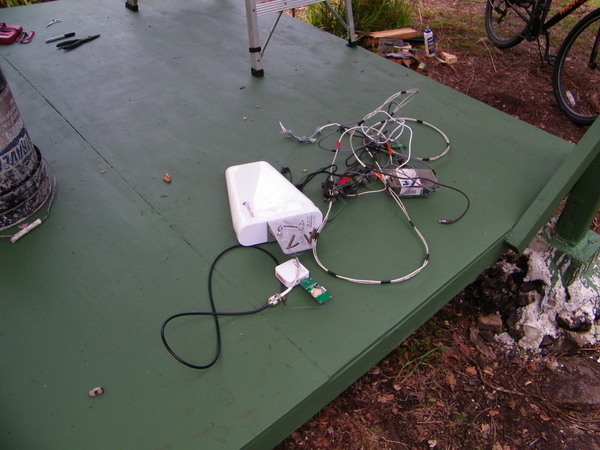 This setup worked fine for a few days, but the signal strength directly under a metal roof wasn't very good, resulting in the net going down often for tens of minutes sometimes and dropped packets. The quality was particularly bad during rain. 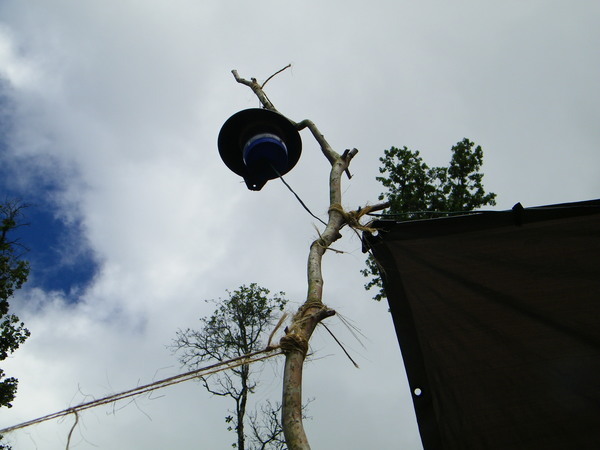 I tried a few new places and found that the signal strength was consistenty good at the top of a pole for a tarp awning. During this process I also burned through a few cheap low-current boost/buck converters. I installed the hotspot on the awning at night and everything was working very good, but by later the next morning, the system was powering down and felt very hot. Bringing the hotspot to a cooler place on USB power, it began rebooting in a loop. I tried resetting and waiting for the battery to charge, but nothing was working. I suspected the battery might've gotten damaged from the heat and took it out. The battery read 3.1v on the multimeter. 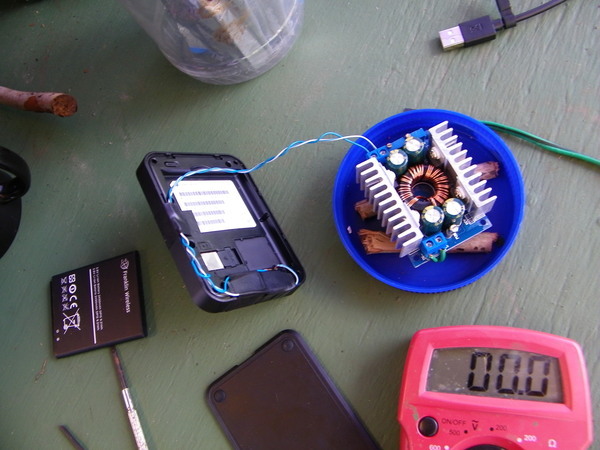 It was a lithium ion battery rated for 3.9v, so I set the tuning screw on a higher-capacity boost/buck converter to 3.9v and wired the power supply directly onto the battery contacts instead of using the microusb port. The hotspot finally came up and stayed up, no longer stuck in a reboot loop, when powered by the boost/buck converter wired to the battery contacts. Possibly before, the hotspot booted up, read the voltage on the battery, and rebooted because the voltage was too low. 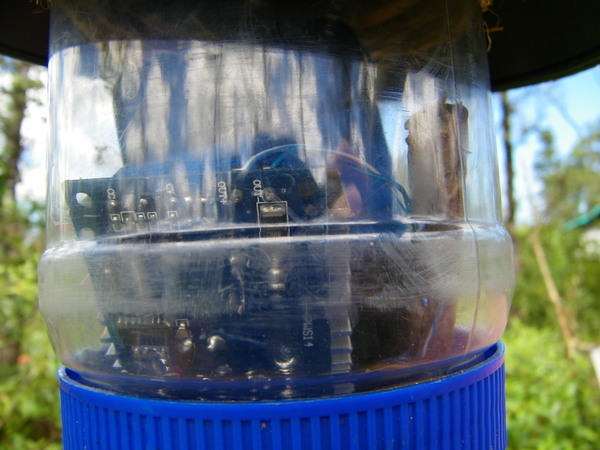 I installed the jar on the pole as before, but the system shut down from too much heat. 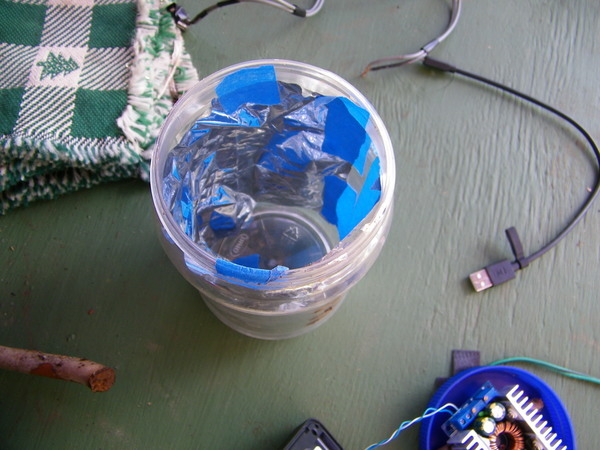 I lined the jar with mylar to reflect the sunlight and tried again, but unfortunately the metal in the mylar blocked the signal too much. 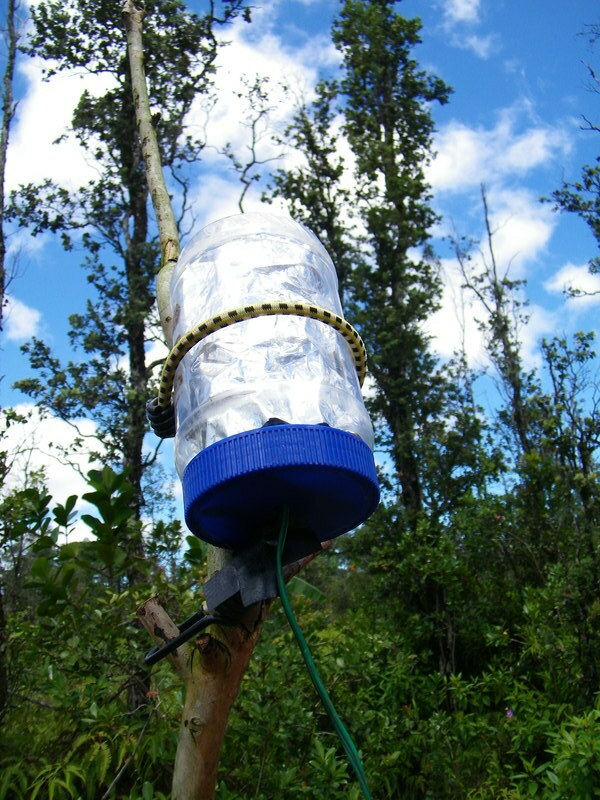 Next I tried wrapping the jar in some twine to make a hanging grip and I put a funnel on top of that to block the sun. The hotspot wasn't shutting down from getting too hot under this configuration, so everything is working so far. It's working until it stops working. Then I'll have to figure out something else to try. The hotspot was full of dead fire ants when I opened it up to see if I could solder to the contacts for an external antenna. I still might do that if the signal strength is poor when it rains. We also have a backup tmobile data plan but it's metered, so we only use it when the primary system isn't working or when I'm traveling.